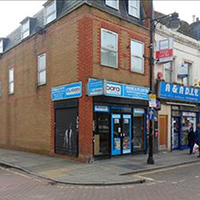 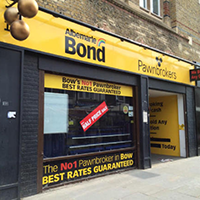 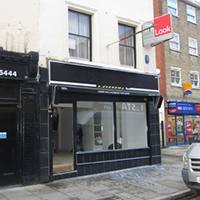 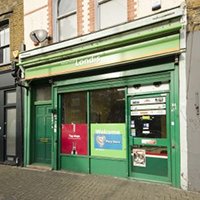 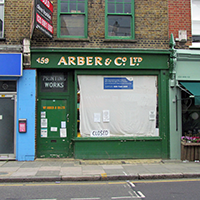 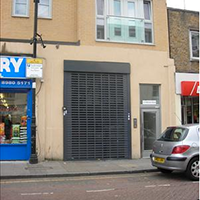 Find commercial units and shops to let on Roman Road, one of the East End’s most historic high streets with a well-known street market, a variety of national multiple retailers, leading banks and building societies. 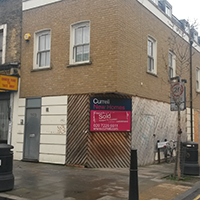 The road is well placed for Victoria Park, Globe Town, Fish Island and Hackney Wick. 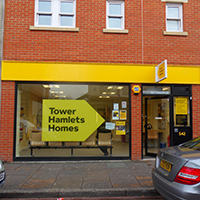 With over 2,000 new households built in Bow in the last two years, Roman Road offers increasingly vigorous footfall levels. 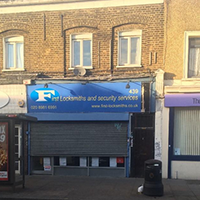 For more information about opening a business on Roman Road please contact us on hello@romanroadlondon.com. 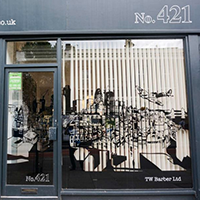 We’d love to help.